This network is a joint MRC, EPSRC and BBSRC funded Technology Touching Life initiative, designed to capture, inspire and grow UK research activity in the Organ-on-a-Chip research field. 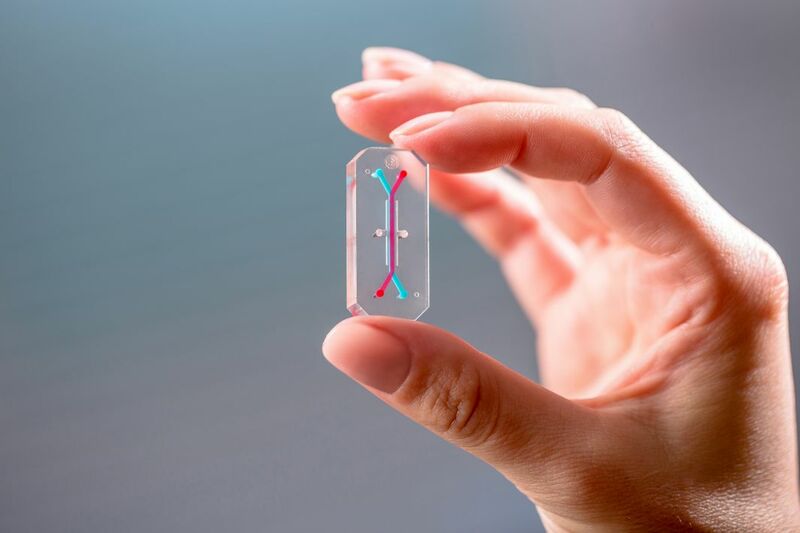 An organ-on-a-chip is an engineered system in which the architecture, functions and surrounding physiochemical environment of a living human organ are recreated, allowing drugs or therapies to be tested on an in vitro system which recapitulates the in vivo one. The development of organ-on-a-chip in vitro models has grown from a nascent idea in 2000 to one of the most promising, fastest growing research areas in the world, predicted to achieve a compound growth rate of 38-57% over the next 5 years to become a multi-billion pound industry. To train, support and inspire the next generation of outstanding leaders in organ-on-a-chip research.